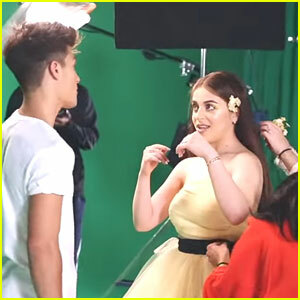 Lilimar Brings Art To Life on Her Dress During LA Fashion Week | Baby Ariel, Lilimar | Just Jared Jr.
Lilimar steps out in a gorgeous dress for 2019 Los Angeles Fashion Week held at The Majestic Downtown on Thursday night (March 21) in Los Angeles. The 18-year-old Knight Squad actress and Baby Ariel both stopped by the Charles and Ron fashion presentation. Be sure to check back on JJJ to see both Lilimar and Ariel at the 2019 Kids’ Choice Awards tomorrow! Max & Harvey, Jordyn Jones, Kendall Schmidt, & More Stars Attend Nickelodeon x Instagram Slime Soiree! 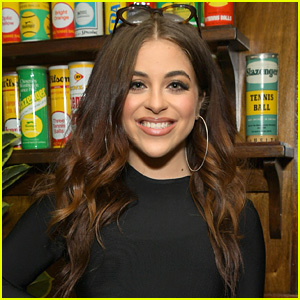 Baby Ariel's 'I Heart You' Music Video Shows All the Colors of a Relationship - Watch Now! 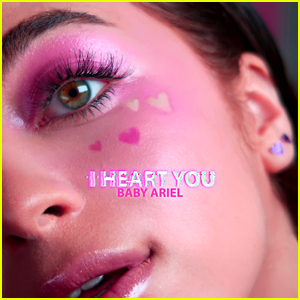 Baby Ariel Debuts 'I Heart You' Lyric Video - Watch Now! Lauren Jauregui & Madison Beer Slay at Westwood One's Pre-Grammys Event! Natalia Dyer & Charlie Heaton Couple Up for 'Velvet Buzzsaw' LA Premiere! 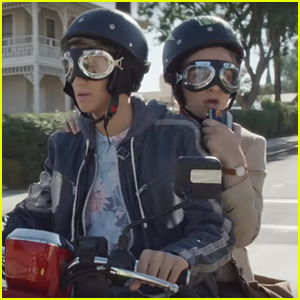 Jace Norman & Baby Ariel Are On The Case In First Look at 'Bixler High Private Eye' - Watch! 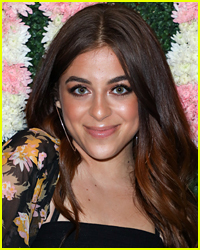 Baby Ariel Reveals Her Favorite 18th Birthday Present!